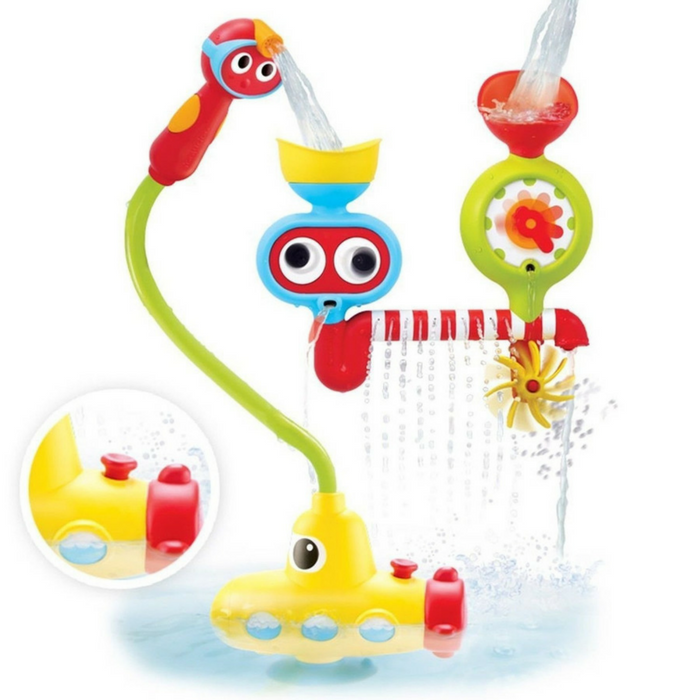 Make Bath Time Fun And Magical With This Submarine Spray Station! You are here: Home / Great Deals / Amazon Deals / Make Bath Time Fun And Magical With This Submarine Spray Station! I LOVE receiving new products from Yookidoo! It’s like Christmas all over again! This time, they sent me the Submarine Spray Station! This Submarine Spray Station is designed to encourage independent play and exploration. 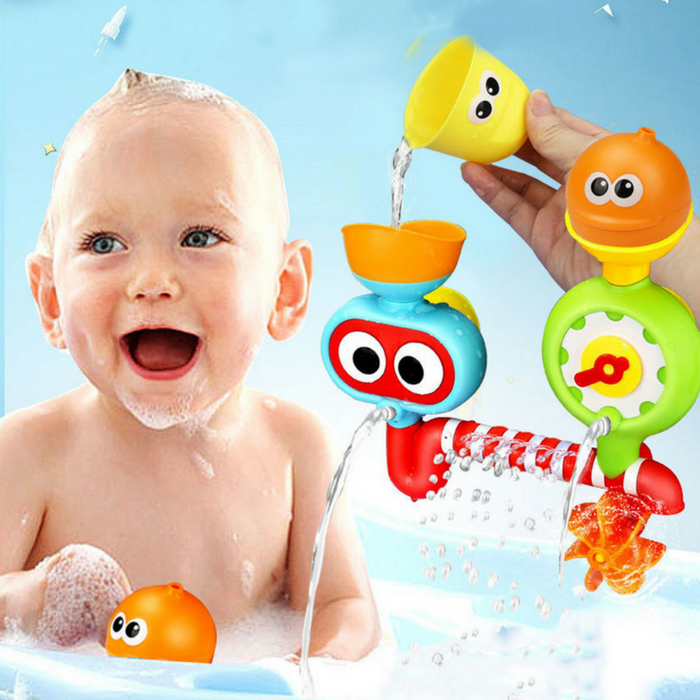 It is a unique bath toy that keeps your child happy and lets you win the bathing battle! For some parents, bath time is a joy and pleasure from the start but for some parents, bath time is only fun when bathing is not involved! Most children fear water on their faces, making bath time and hair washing a battle. Make bath time magical with the Yookidoo Submarine Spray Station! Grasping the showerhead and using the spray nozzle in different ways encourages the development of fine motor skills and hand-eye coordination. At the same time, spraying actions stimulate your child’s senses and teach cause and effect processes! A battery operated submarine with a water circulation pumping system draws water from the tub and allows for safe spraying fun! Water magically streams through the shower head that has been specifically designed for easy grip and activation by small hands. Your child can utilize the different features for a unique set of magical water effects. Don’t miss making bath time fun and stress-free for you and your child with the Yookidoo Submarine Spray Station!